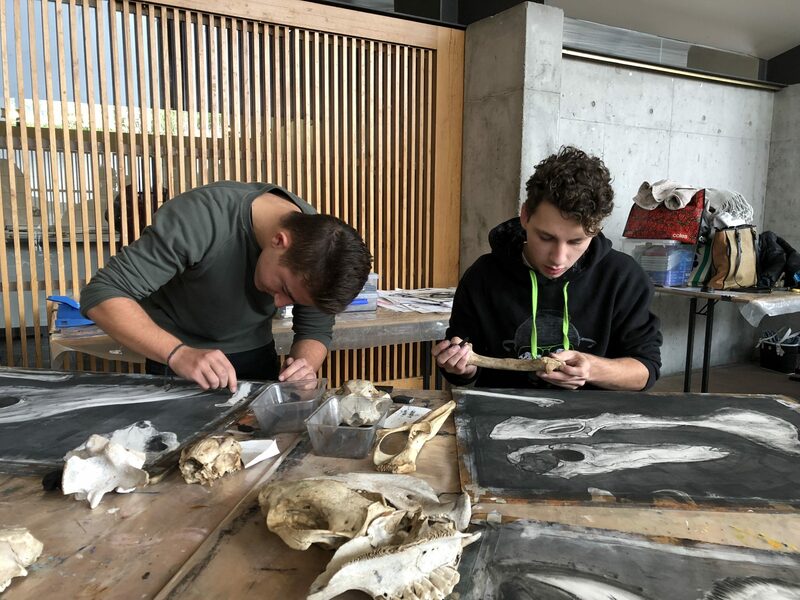 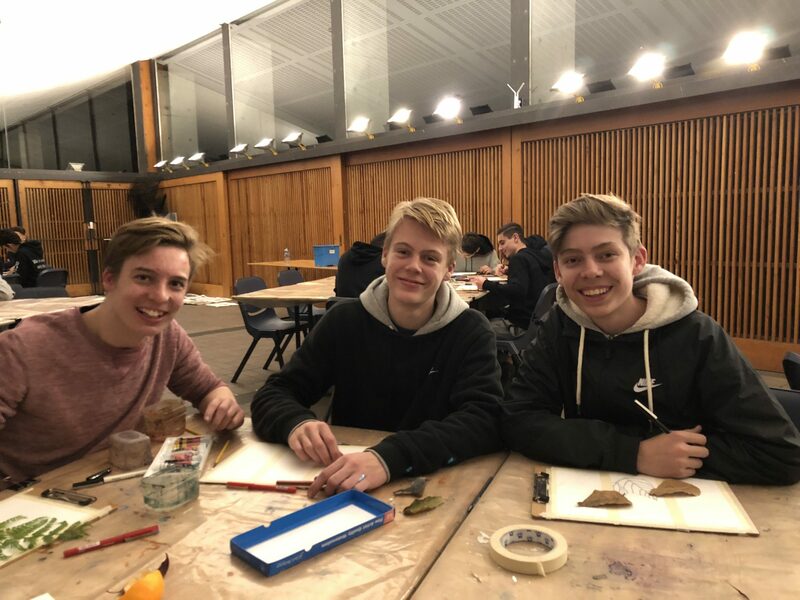 As part of their Preliminary Higher School Certificate studies, Year 11 Visual Arts students take part in a three to four day residency at the Bundanon Trust Estate. 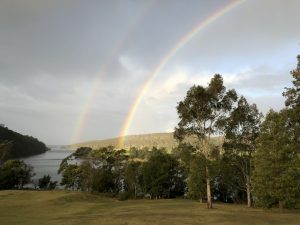 The Estate is a collection of properties gifted to the Nation by well-known Australian artists Arthur and Yvonne Boyd. The residency is offered to Year 11 Visual Arts students each year, as a key curriculum experience for their unit of study “The Land as Art”. 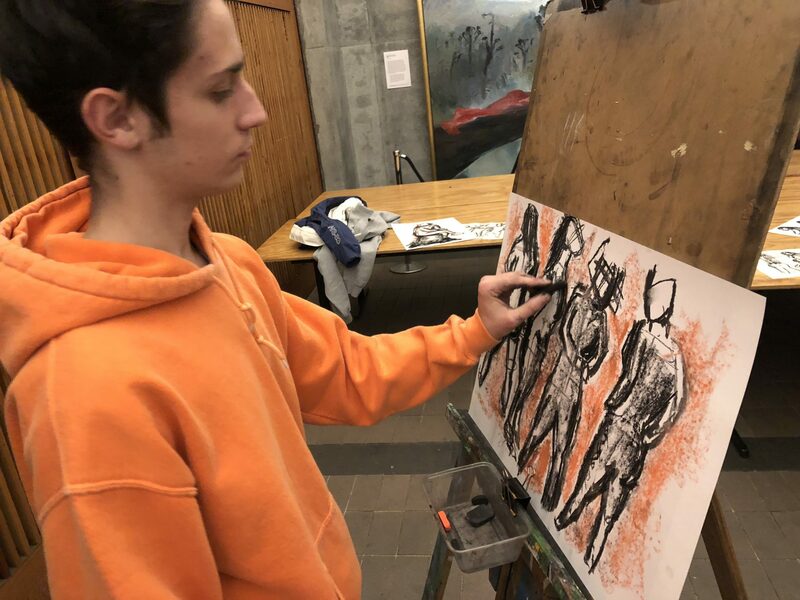 The experience is foundational to expanding our students’ understanding of their own art practice and offers an insight into the practice of one of Australia’s best known artists. 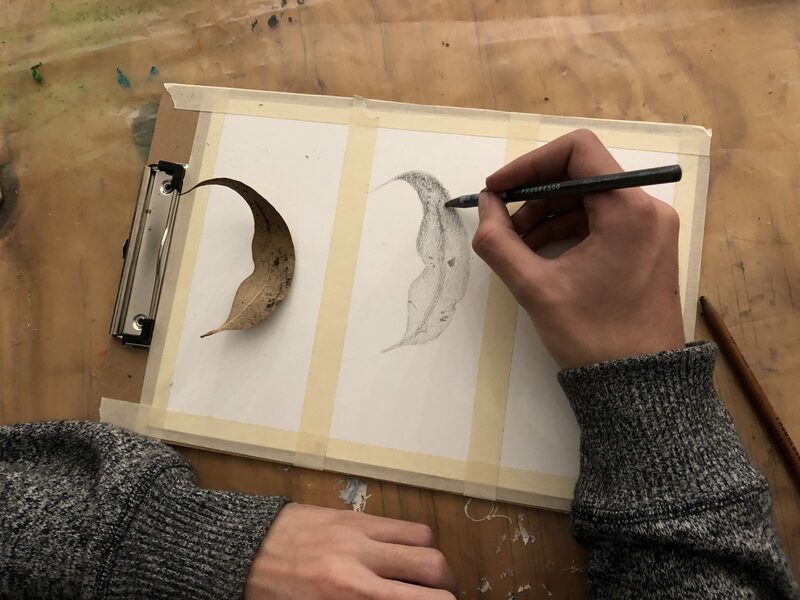 Students are given the opportunity to visit Boyd’s studio, walk through his homestead and observe family trinkets carefully placed in glass cupboards and stand on his veranda looking out onto the vast expanse of the property. Students also take part in a range of educational artmaking workshops, extending their skills and exploration of art materials. 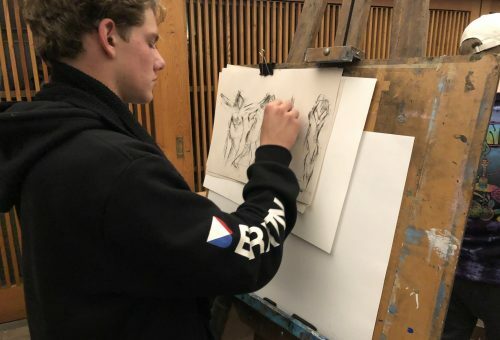 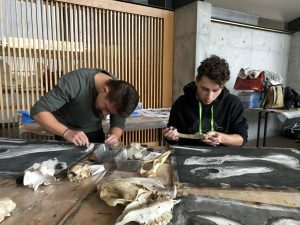 They are encouraged to document and record their experiences within the environment through photography, observational drawing and plein-air painting.